Having pests in your home causes a lot of stress for you and is never an enjoyable experience. Here at Catch-it Pest Control, we understand the problems pest may cause you, and we are here to help. Whenever you find yourself in need of an experienced, dedicated specialists for pest control services in West London, Catch-it are here for you. We provide continuous, emergency 24 hour pest control West London, plus the adjoining locations in and around the M25. The difficult task about controlling pests is not just eliminating them completely, but also preventing future invasions in your home. Pest extermination is a job that is best left to the professionals. It requires extensive training to be able to recognise, assess and eradicate pests from your home or business premises. Our company was originally established with one particular goal…to keep the homes of West London residents free from pest infestations. We are trained to eradicate many unwanted pest types, such as moth control and fumigation, mice or mouse control London, ants in the house, wasp pest control, bed bug treatment, getting rid of cockroaches, fox control, pigeon problems, squirrels in loft or attic, fly pests, rat catching, pest control for fleas and many more. Some pests, like mice, will enter your home when it’s cold outside, while others will make an appearance in the summer months. Pests can also enter your home whilst it’s empty, and reside there for quite a while without food. 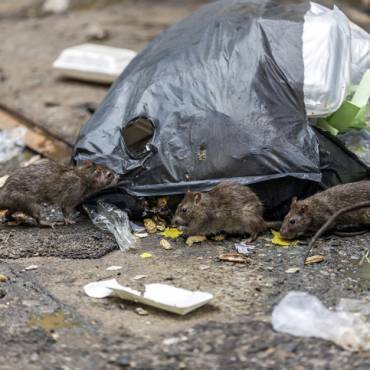 No matter which pest has penetrated your property, you’ll be able to rely on us to provide cheap West London pest control services, handling pest infestations at a cost that will match your pocket. 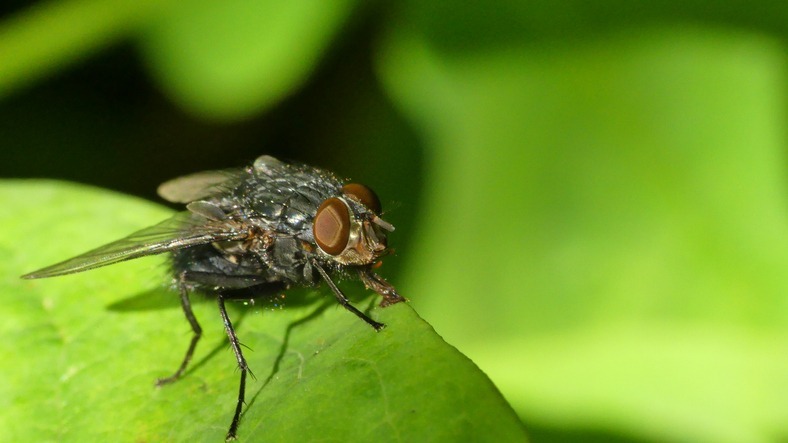 Our goal is to offer you the best West London pest control services, and to become the provider of choice for the residents of West London and its suburbs. Once you contact us, we will be happy to take on the job no matter what the size or the level of difficulty is. We guarantee that by the end of the treatment, you will be happy with the outcome. With that as the goal, our technicians will carry out the initial appointment, and then visit you twice more to ensure that the pests are completely dealt with, and won’t be returning anytime soon. Catch-it also serve commercial customers as well as domestic clients, who need the security of using one of the most trusted pest control companies in West London. A few companies are extremely sensitive to pest invasions, especially if they handle food and drink, and it can result in compromised earnings. This is why we’re always on hand and ready to provide you with commercial pest control West London.at any time of day or night. Our expert technician team like to carry out a complete home inspection, to ascertain the degree of the pest problem. As soon as you contact us, we send out a technician to your residence, who will then establish the kind of problems you’ve been having since the pests appeared in your home. They will also carry out a full premises check to see if the pests have cause any damage to your property before beginning pest control treatments. The expert will specifically focus on the breeding areas of the pests, as well as any access points around the property. After their in-depth inspection is done, our technician will explain the plan to you, and attach the break down to an inspection summary. You’ll get a copy of this paperwork. We will then ask you to give us the best time to come out and do the pest control treatment that is needed. In unwanted insects or vermin have infested your kitchen or lounge, you will want them handled straight away. You will need emergency West London pest control for this type of situation. 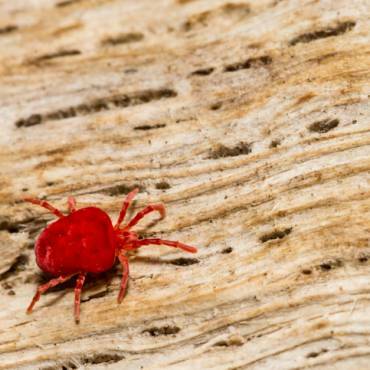 These pests won’t tell you in advance when they’re going to infest! 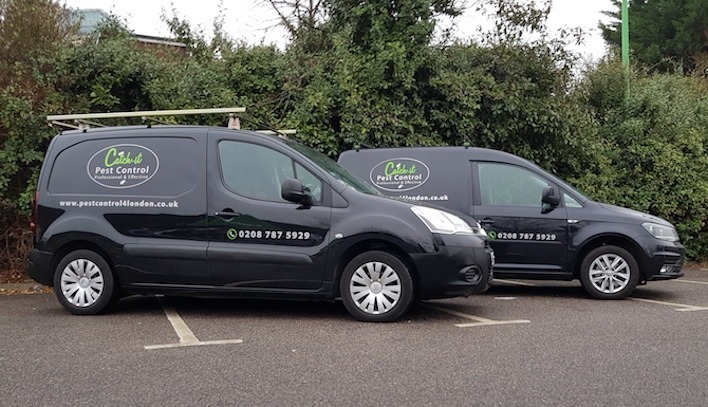 We offer 24 hour West London pest control because we know that some pest problems can’t be ignored and left overnight, and need to handled straight away. Once you get in touch with our customer services staff, they’ll offer you a free no obligation quotation for pest control in West London, plus the neighbouring localities within the M25. 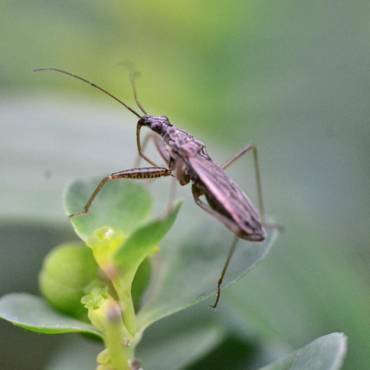 In case you’re not sure what type of pests have invaded your home, you can learn a lot of information from our pest pages and blog, which will help you identify the species of pest you have.